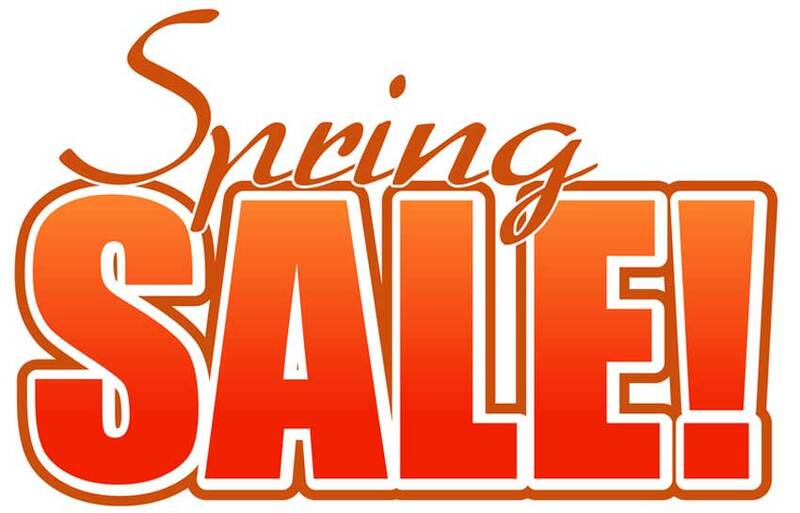 Spring CLEARENCE SALES, LIMITED Time COUPON (SPRING19) takes 15% OFF the MSRP. A minimum order of $99.00/USD is Required. This coupon offer is ONLY on available for the Purchase of any IN-STOCK Merchandise or Product currently listed on site. This Offer is NOT eligible for use with Product(s), listed on our PRE-ORDERS or the CLEAREANCE SALES Categories. The Offer is for a limited time ending on midnight 21st of April, 2019. All orders are subject to FINAL approval. ADAMJets.com Reserves the Right to Revoke, Reject or Cancel any order which does not meet these requirements. There are no products to list in this category, please visit our HOME page.